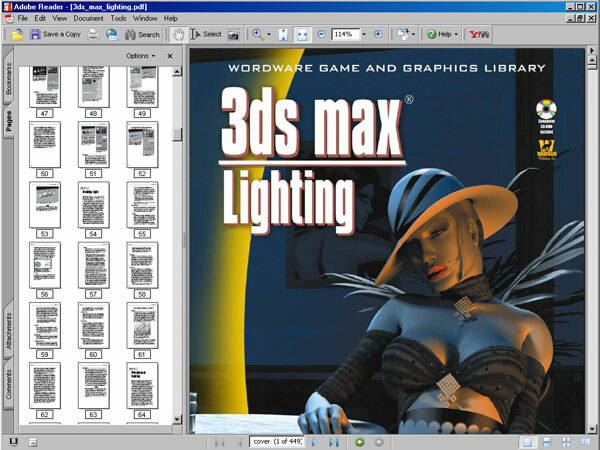 Software expertise: 3ds max 2005 - 406 pages, This book is separated into three main parts: Part I, Lighting Theory, Part II, 3ds max Lighting Tools, and Part III, Creating Lighting. 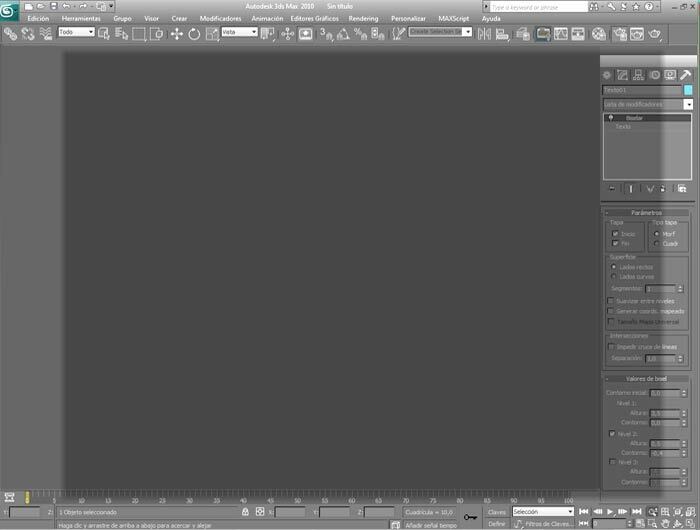 3ds Max Lighting, This text presents comprehensive knowledge of how to add effects such as radiosity, caustics, volume lights, and lens flares. 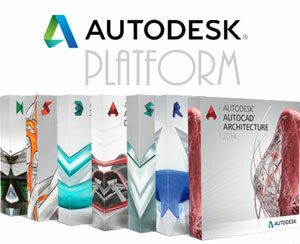 It also covers the various shadow types available in 3ds max and the situations for which they are suitable..